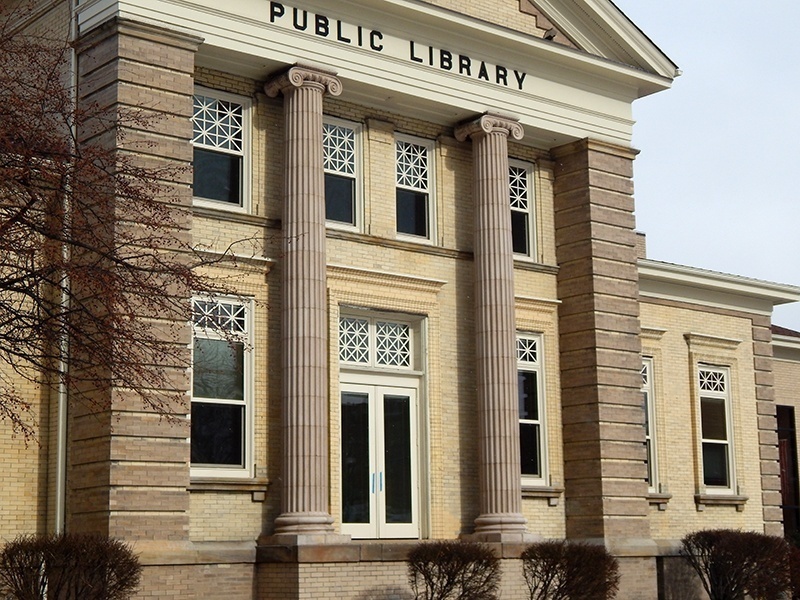 It’s not often that a small-town community library has lofty roots. 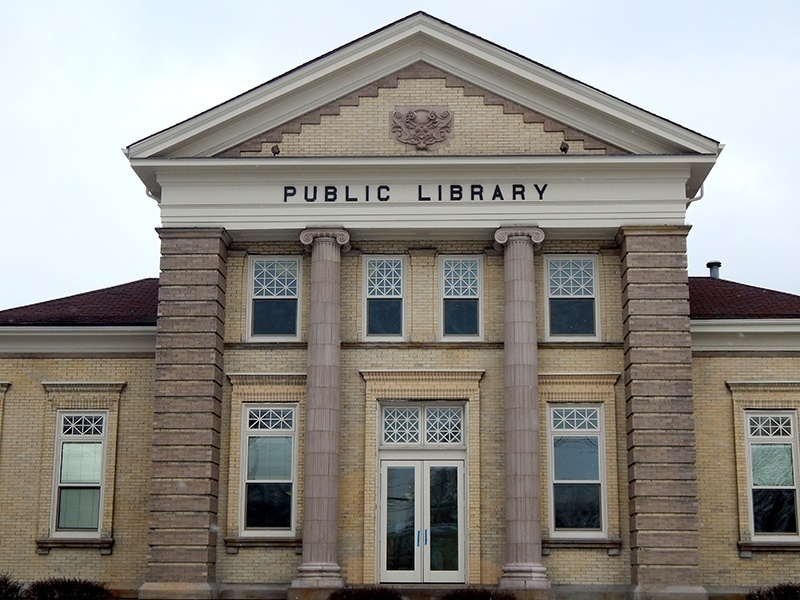 But the Ashtabula Public Library, built more than 100 years ago, was funded in part by Andrew Carnegie, the legendary steel magnate and philanthropist. 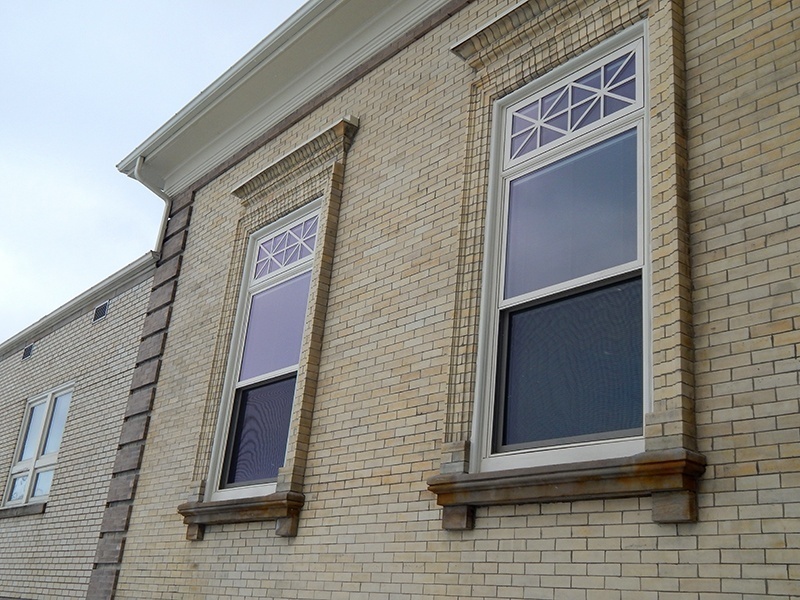 In 2013, Creative Millwork was thrilled to help this local historic landmark’s preservation project, one that allows the classic Carnegie library lines to still show through. 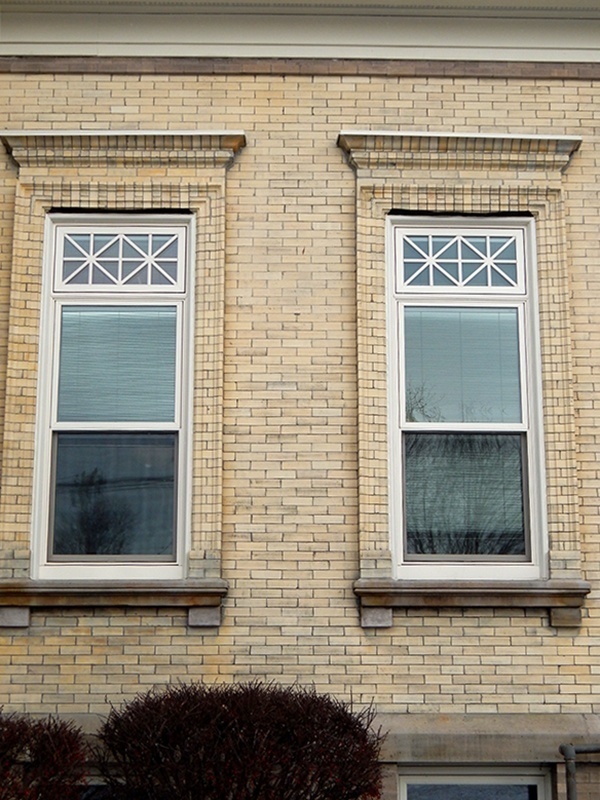 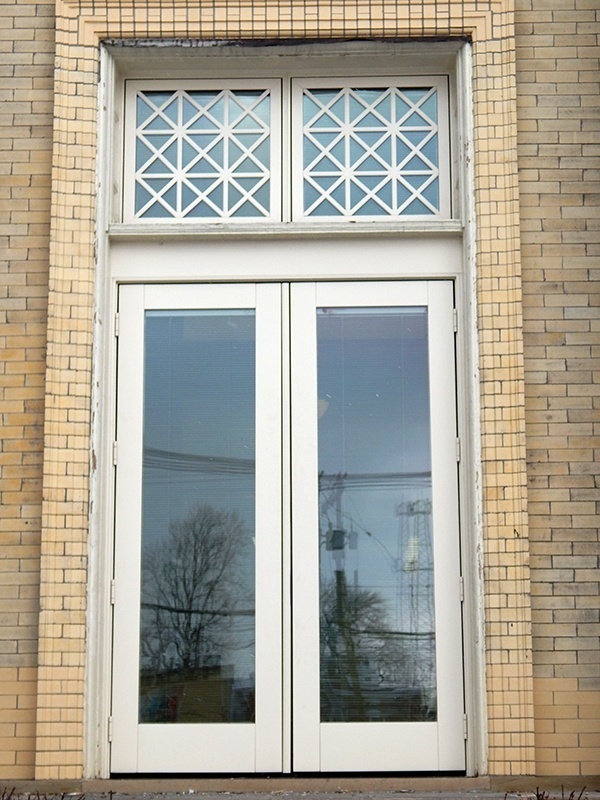 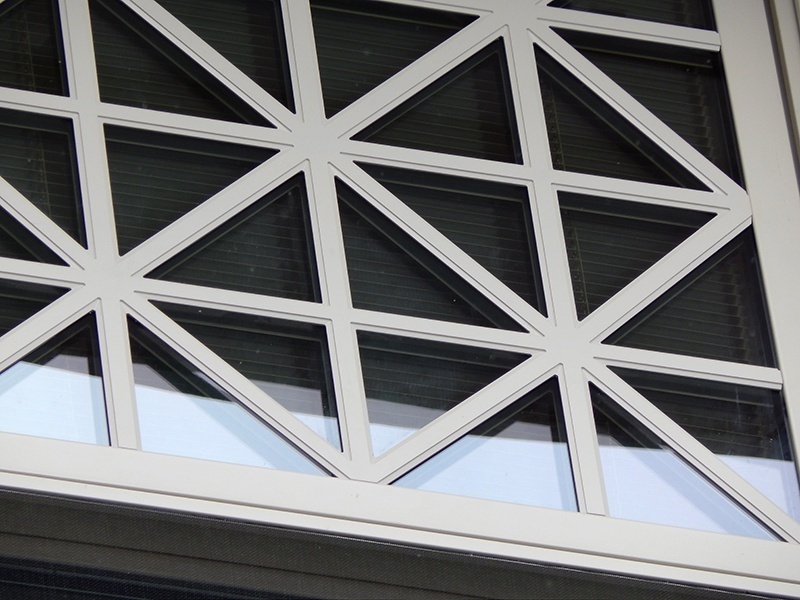 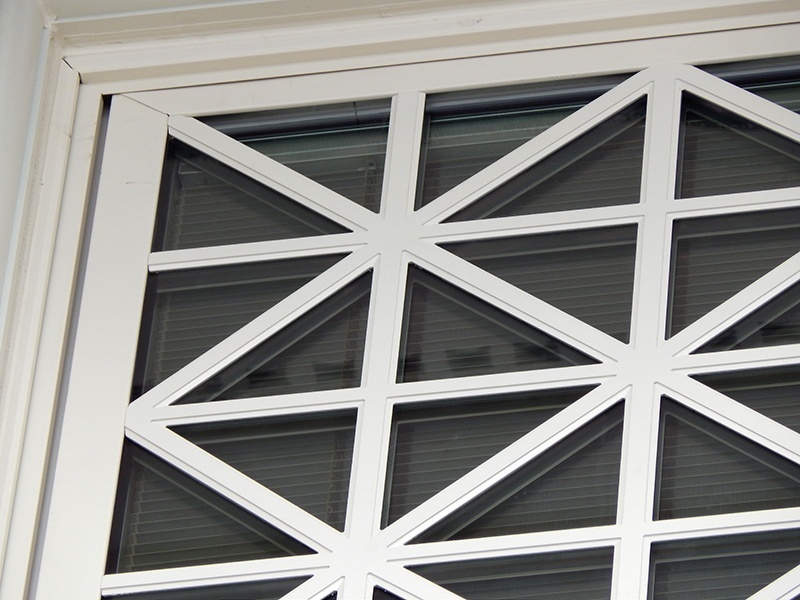 We not only historically replicated the window grilles to their original design, but also personally applied the grilles to the windows prior to their installation on site. 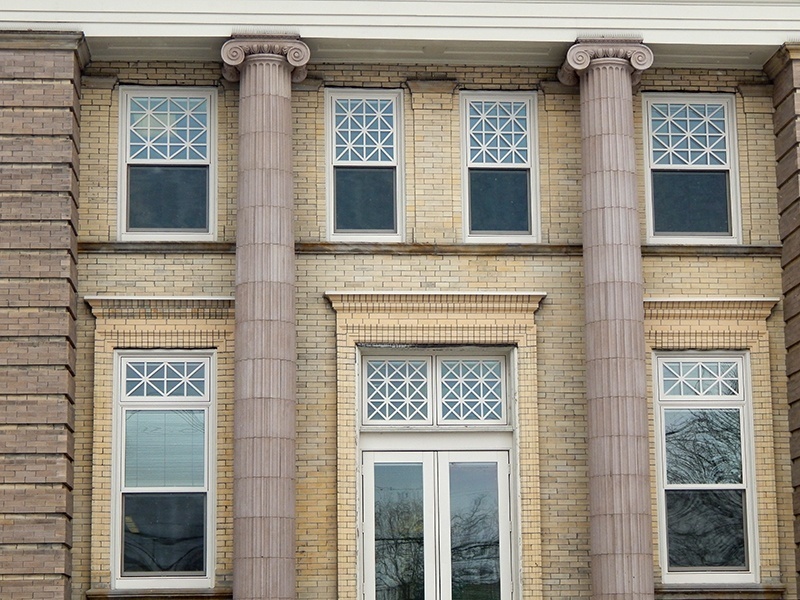 This is one of many library buildings throughout the United States that Creative Millwork has played a role in restoring.